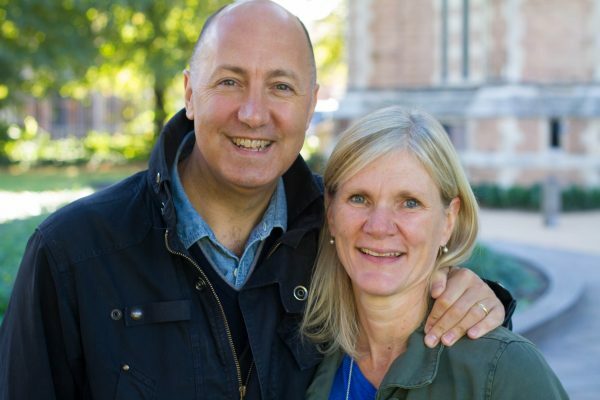 Welcome to St Paul’s Hammersmith – it is great to have you with us! We are a vibrant Anglican church in the heart of West London, with a vision to glorify God by becoming a transforming community in and for our great city, London. We want to see each other become cityshapers – whole of life missional disciples: Shaped by God to shape the city. Here at St Paul’s our vision is the formation of cityshapers – a people who are living witnesses to his love and power for the sake of the city. If you are a member of St Paul’s Church and have not yet signed up for the new 2019 – 2025 church electoral roll then you can find out more information here. We believe God isn’t only interested in what goes on inside the church building but what we as the church family are shaping in our everyday lives too. St Paul’s stands proudly in the middle of one of London’s busiest boroughs – a gateway from the West into Central London. Meet our Staff & PCC Team – people who serve to release each person into a dynamic missional life wherever they find themselves in London.